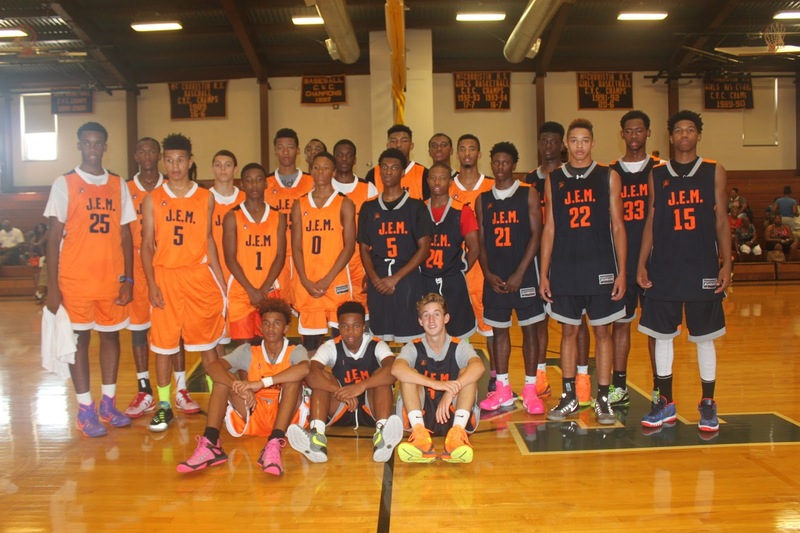 BASKETBALL SPOTLIGHT NEWS: J.E.M. ALL STAR CLASSIC WAS TRULY A CLASSIC! 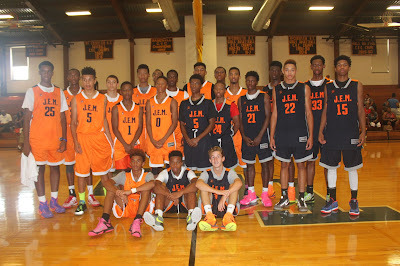 Seth Lundy led the way with 20 points as the Blue Team defeated the Orange Team 91-83 to win the 6th Annual J.E.M. All Star Classic. Basketball Spotlight would like to thank everyone that participated and attended this event. It was a great show and Basketball Spotlight will miss the Class of 2019 dearly. You guys gave us some great memories.